A caffeine-free version of a classic favorite, at last! 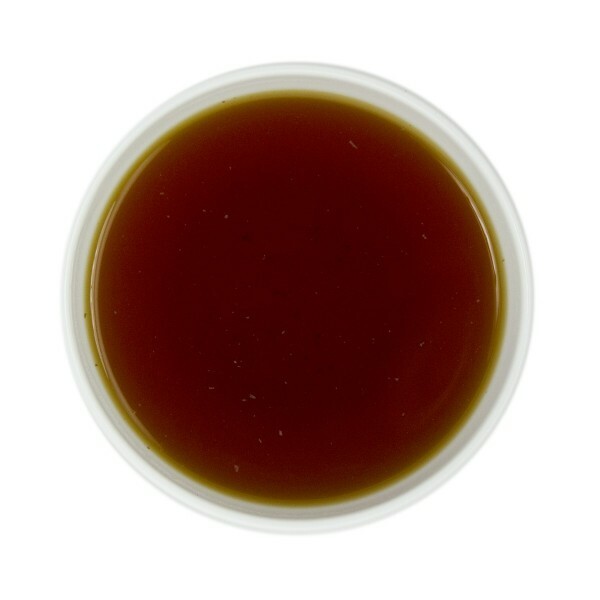 Naturally caffeine free Rooibos, a popular traditional herbal tea hailing from South Africa, is blended with essential oil from Italian bergamot orange - the spicy-floral citrus that makes Earl Grey... Earl Grey! 3. Pour hot water over Rooibos and steep 4-5 minutes. 4. Remove Rooibos and enjoy! 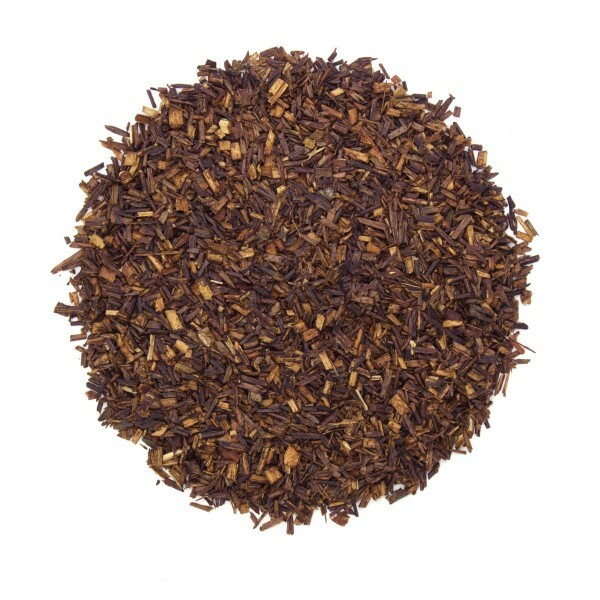 Since I cannot tolerate caffeine, I much prefer the Earl Gray Rooibos Tea. The aroma was delightful as was the flavor.